The Foundation’s mission is to support and further the cause and constitutional charge of the Vieux Carré Commission: to preserve and to protect the invaluable historic architectural heritage of New Orleans’ French Quarter. The Foundation pursues this mission by not only providing the VCC with needed equipment and supplies, but also funding and undertaking major projects for the benefit of the VCC, which the agency is unable to pursue on its own due to its limited means. The “Design Guidelines for the Vieux Carré Historic District” are a comprehensive guide for preserving and protecting the district’s architectural and historical resources. 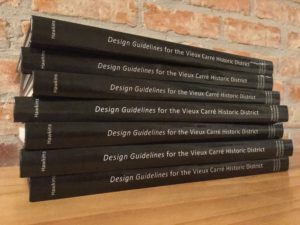 These new guidelines provide detailed information and illustrations to instruct property owners, design professionals, contractors, Vieux Carré Commission staff, and the commissioners regarding appropriate exterior changes to properties within the historic district. Adopted by the New Orleans City Council in August 2015, this guide is an accessible, up-to-date, superior replacement of its predecessor – the abbreviated, highly technical Design Guidelines from 1986. Access the Design Guidelines free online here! 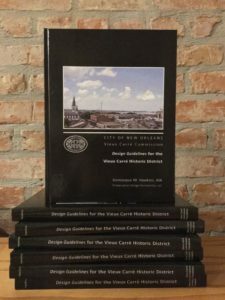 Consider joining the ranks of Vieux Carré Commission Foundation members! 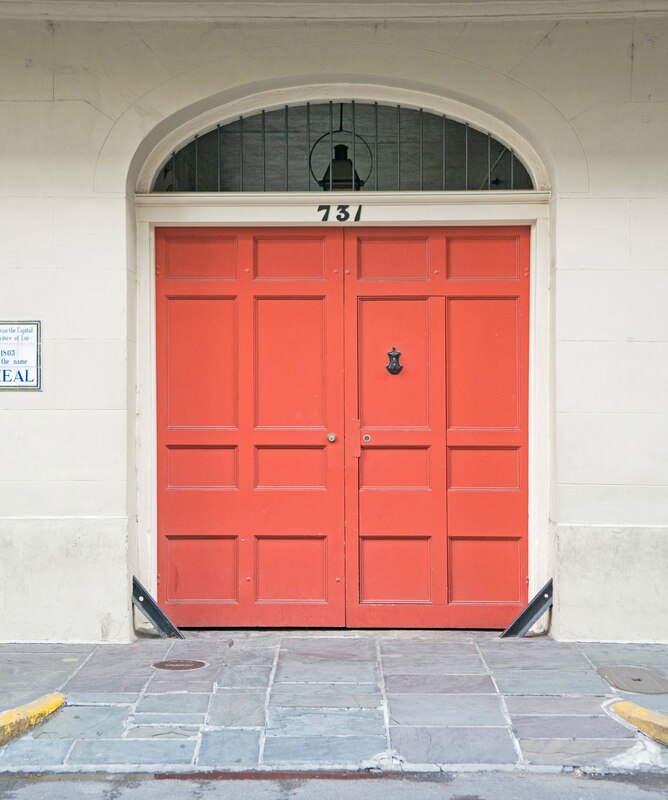 The membership of hundreds of people like yourself, in all corners of the country, demonstrates the national importance of the Vieux Carré Historic District and the Foundation’s essential role in its preservation. Benefits include notification of Vieux Carré Commission meetings, Foundation events, and other news, as well as free admission to the Vieux Carré Architectural Awards. Benefits will be growing along with membership numbers! 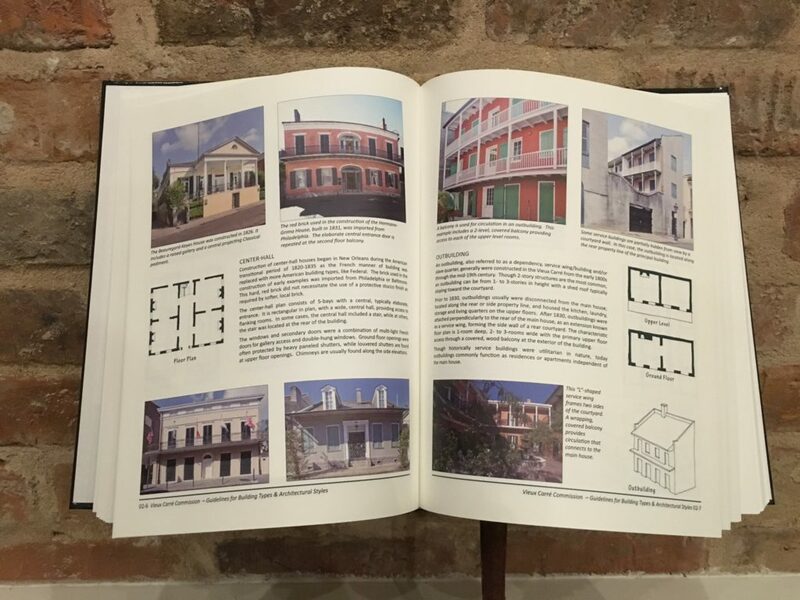 Vieux Carré Commission Foundation is a rapidly growing, results-oriented, apolitical organization with a very focused mission: to preserve the architecture and ambiance of the Vieux Carré Historic District.